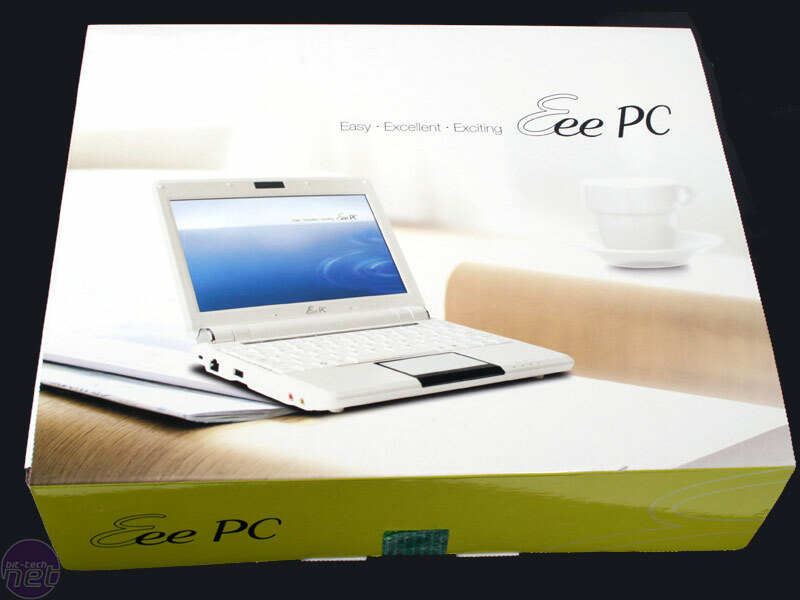 We like the Eee PC. It's small, it's lightweight, it's perfectly balanced - it's perfect for press trips; in other words when we need a dinky little notebook to help us bring you the latest news and reviews from events round the world. Also, at the same time, it runs Linux - which can't help but appeal to the elitist geek in all of us. The nice folks at Asus know that we like the Eee PC as well, which was why they took the first possible chance to head down to the new bit-tech offices and show us the brand new model of the insanely popular sub-notebook. 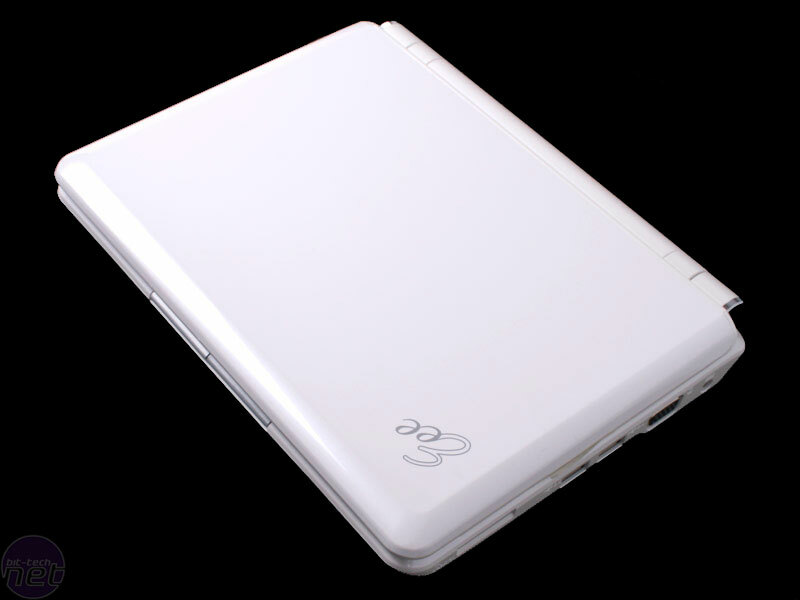 The Eee PC 901 is the latest in the Eee PC line and is fundamentally similar to the Eee PC 900 we reviewed a few weeks ago, but with a handful of new features and software thrown in - including a new 1.6 GHz Atom Processor instead of the older, underclocked Celeron. 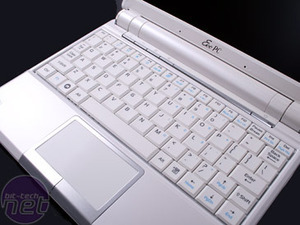 On top of that swanky, sparkling new 45nm CPU chip, the Eee PC 901 also houses new Bluetooth support and Dolby Sound Room on the XP versions, but unfortunately not the Linux like we have here. 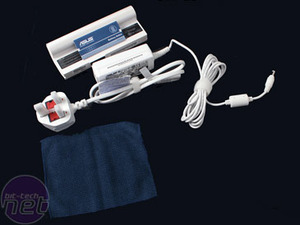 Don't worry though, if you're like some of us (Joe) in the bit-tech offices and are adamantly holding on to your old Eee PC 701 then you'll be pleased to know that Asus told us that they are also bringing a new Bluetooth dongle out designed especially for the older generation of Eee PCs. The new Bluetooth dongle will plug in through a USB port and is so small that it will barely extrude from the chassis at all, making it naturally suited to this miniscule notebook series. 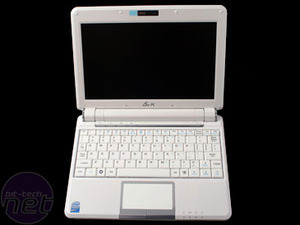 The new Eee PC 901 however has the same chassis as the original Asus Eee PC 900, but with a few choice improvements and a generally much improved build quality. 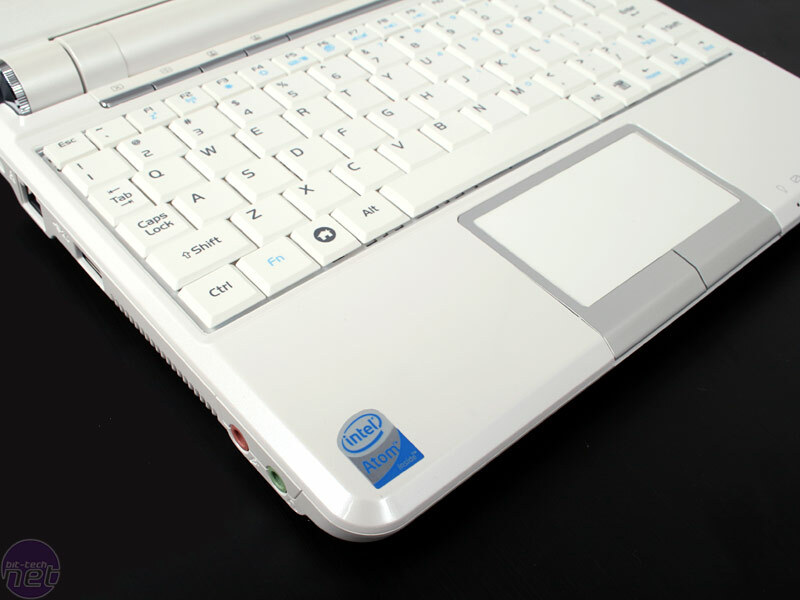 The hinges have changed slightly and now have metallic tips, while a new button bar runs just below the screen and has, among other things, a new power button. 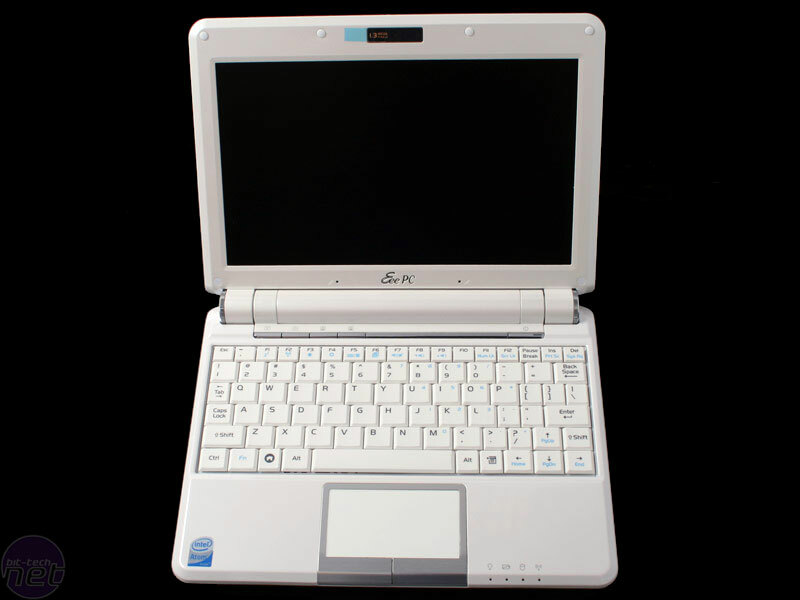 Some things have stayed the same though and it isn't all change for the Eee PC 901 - there's still a 1.3 Megapixel camera in the top of the unit and just like the Eee PC 900 the Eee PC 901 still has an 8.9" screen with a resolution of 1024x600. 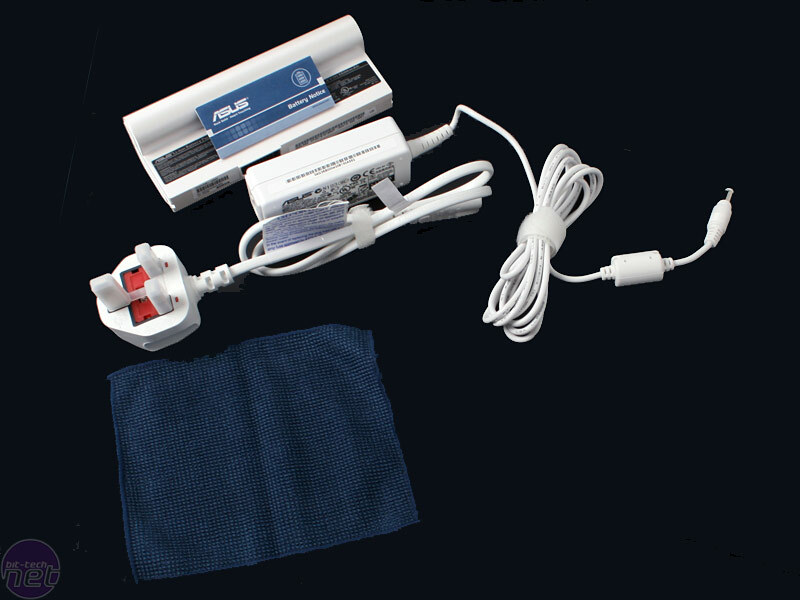 It'll also be available in Linux and Windows XP flavours, just like older models. It'll also have the same 1024MB of DDR2 RAM - but if that isn't enough then you'll be happy to know that the warranty on offer is still the same and Asus aren't going to mind if you shove extra memory in there. In fact, if you're interested in possible ways to get the most out of your existing Eee PC before you consider upgrading then why not check out our comprehensive guide to improving the Eee PC?